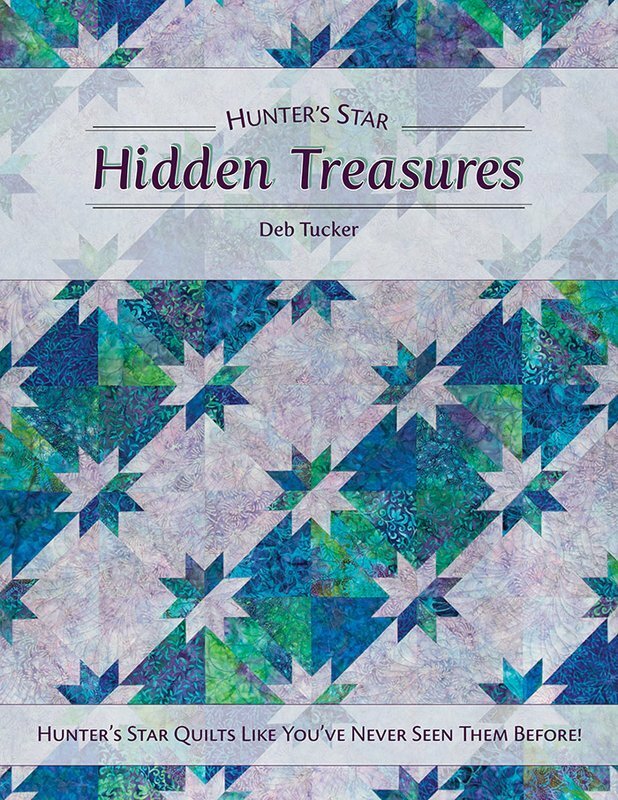 Create unique designs using the Rapid Fire Hunter's Star Petite Star tool and Deb's streamlined construction techniques. All projects are made using the same size block and a simple fabric formula. The results are amazing!